The Eye’s the Limit’s Photography studio is based just minutes off the 401, in the picturesque township of Puslinch. Cambridge Ontario Photographer servicing Kitchener, Waterloo, Guelph, Halton Hills Mississauga and surrounding Greater Toronto Areas. The Eye’s the Limit is a full service photography studio that offers a wide range of products including high quality printed products and digital options. Photographer, Tamsin Lambert, has a diploma in photography from Conestoga College. She specializes in studio photography including newborn, family, teen, baby and child photography. Additionally, her services can be commissioned for commercial assignments including business headshots and actor head shots as well as product photography. 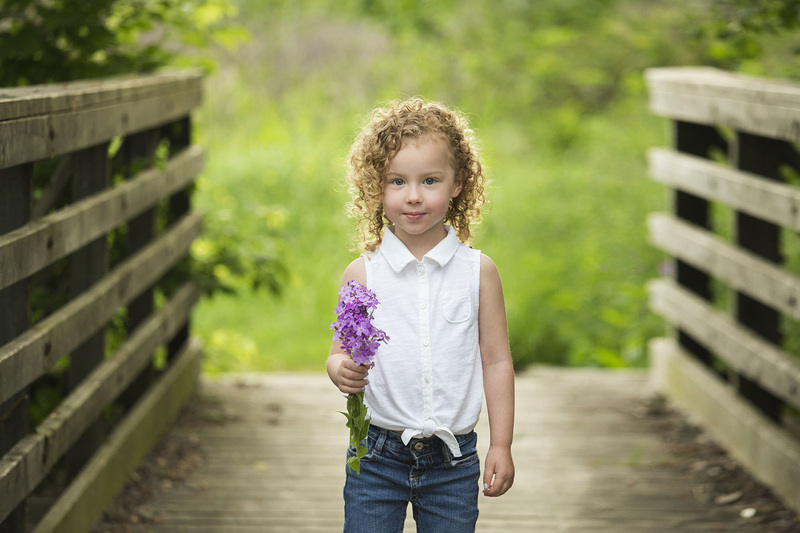 Browse our website to learn all about the services that this Cambridge Photographer provides! This precious time in your life goes so quickly and there is no better way to remember your pregnancy or the newness and tiny details of your newborn baby than hiring a professional photographer. Tamsin has a fine art approach in studio but also offers outdoor and on-location photography and takes a more candid, non-traditional approach during these photography sessions. Tamsin is trained in newborn safety, with many years experience creating newborn imagery, she will ensure your newborn portrait session is a stress free and peaceful experience. Family and sibling portraits are included in your newborn photography session and she even encourages the inclusion of any fur babies. Sessions can be booked in studio or Tamsin will travel to client’s homes to document their pregnancy and/or newborn baby in the comfort of their home or a location that is special to them. With a background in childcare and a love for documenting her own children, Tamsin brings an engaging and personable attitude to her child sessions. She has methods to engage with children and create endearing portraits of every age. Because she strives to not only create images that show their fun side, but also those quiet thoughtful moments and focuses on who they are, and what they love to do clients are left with a wide variety of imagery to remember their child by. Documenting families both large and small, Tamsin brings a fun energy to every session and because of that she can generally engage even the most camera shy of her clients. During a photography session with The Eye’s the Limit, Tamsin will set up both posed and candid images to create a variety of heirloom photography that captures all the facets of your family. With an education in design and media Tamsin has an intuition and understanding of how to best serve her clients to create eye catching imagery that speaks to their clientele and will ensure a successful campaign. The Eye’s the Limit is the perfect choice for clients who are looking for both graphic design & photography needs as Tamsin can create both photography and comps for your advertising requirements. We offer Graduation, Sport & Dance Photography too! Click here to Find out More! Professionally hand-stretched using the finest quality archival canvas on solid wood stretchers using real pigment inks. All of our canvases are coated with archival laminates for extra protection and durability. 1″, 1.5″ & 2″ thickness available. 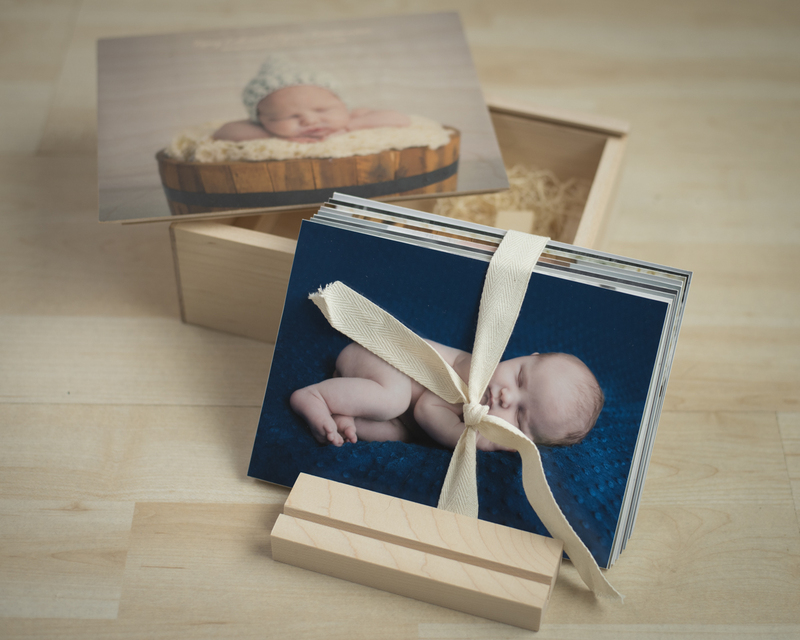 Custom Wood Boxes are built to perfection and come with printed or engrave lid. The beauty of the grain comes through the lighter colours of your printed image giving it a beautiful warm finish. Available in 4×6” and 5×7” sizes. 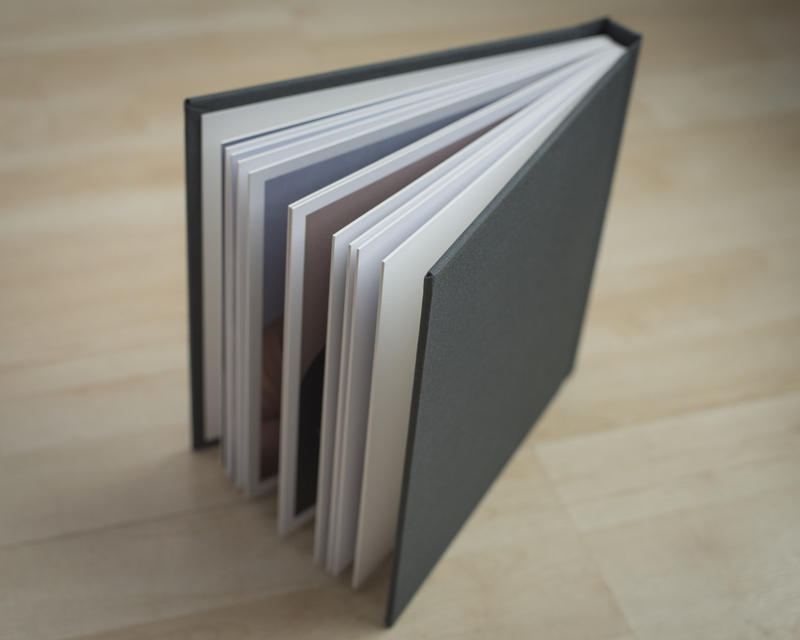 Beautiful press printed albums featuring hand made covers and full double page panoramic spreads offering a wide variety of cover and page options to allow for truly unique combinations to suit any budget and style. Book a session for your Mom or as a Mom to capture you and your little ones in classic black & white imagery. Photos will be taken on dark backdrop and will be proofed in black & white. The goal will be to create both classic and contemporary poses that will capture a wide range of personality. Session fee of $100 includes 30-minute session and 5 fully edited digital files for personal printing. Book now to get a spot! KEEP UP WITH THE EYE’S THE LIMIT’S BLOG! Check out my Pinterest to see some of my favourite inspirations and wardrobe ideas!